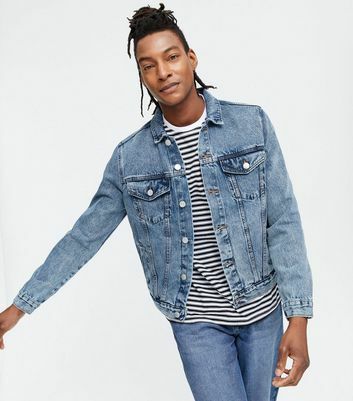 Discover our collection of men's denim jackets and invest in a modern-yet-timeless wardrobe essential. 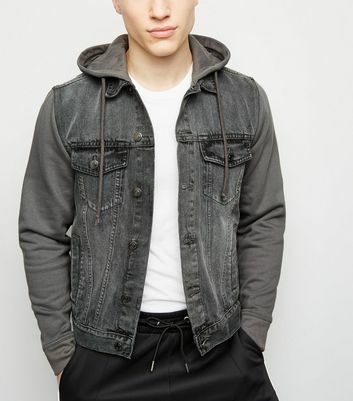 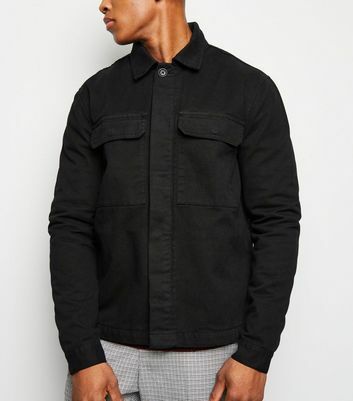 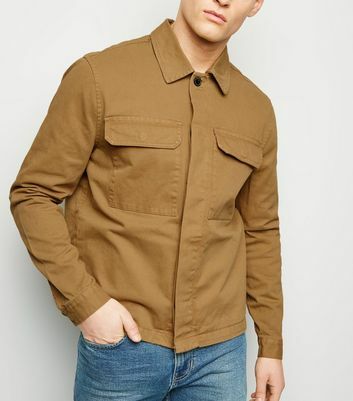 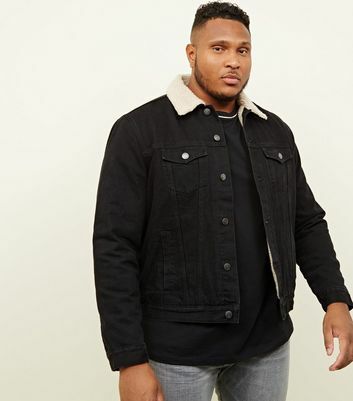 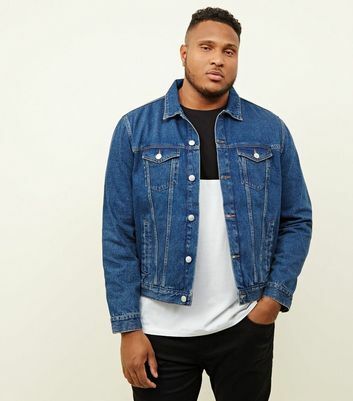 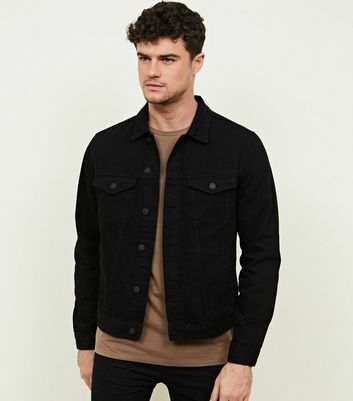 From casual events to occasions, a men's black denim jacket is a wear-anywhere staple you can always rely on. 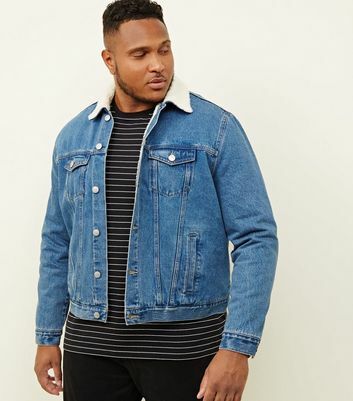 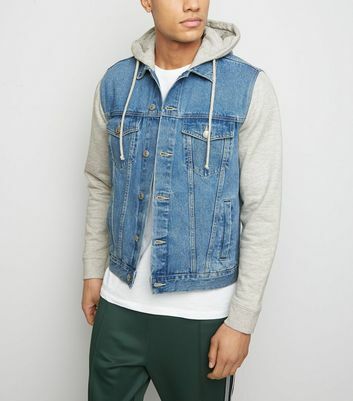 For cooler days, we even have men's denim jackets with faux fur trims. 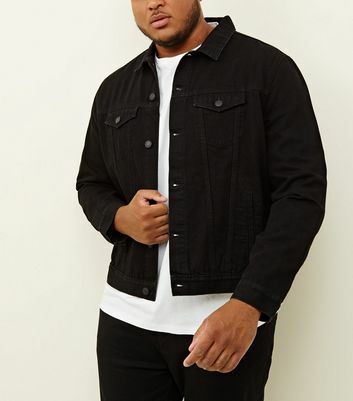 Shop yours now.